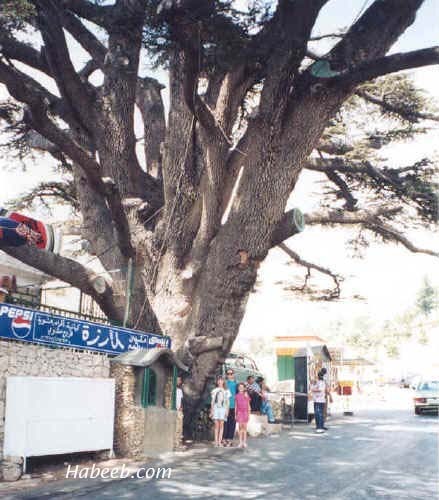 Closeup of the old Cedar Tree with a massive trunk	-	Just	enormous!!! 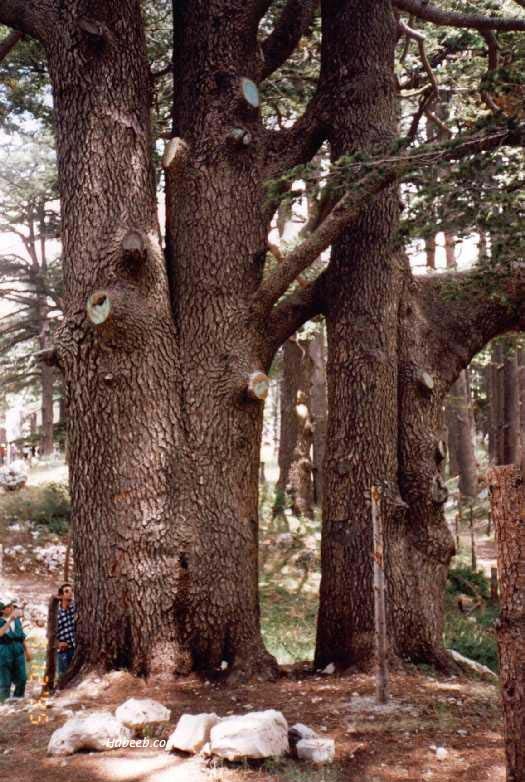 What was happening in the world while these trees were alive? 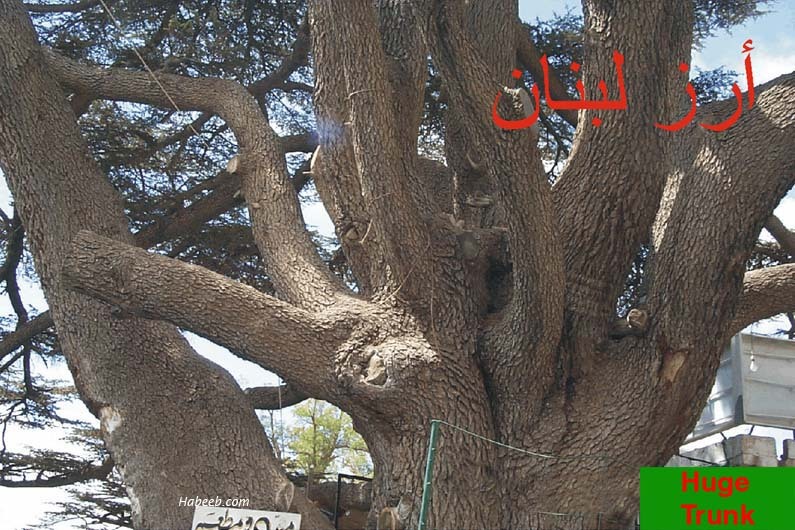 These trees were alive and growing way back when history was being written. Below is a history timeline. 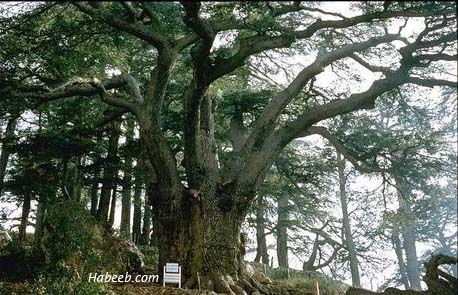 These cedars, kings of the mountain, were alive during those events.